opportunities for men transitioning back into the community. Stable employment is perhaps the single most contributing factor for successful reintegration. Employment training combined with relevant work experience will translate into higher levels of community employment for participants of GroundWork PG. Increased employability and decreased recidivism which contributes to higher levels of self-esteem and community integration are the goals of GroundWork PG. The purpose of this program is to not only develop more employable individuals but also to help our clients obtain the necessary skills and awareness to live healthy, balanced lifestyles. II. To create a safe, structured and supportive employment environment wherein employees can develop skills, earn an income, and work towards independent living. III. To provide a meaningful opportunity for employees to give back to the local community. IV. To establish community connections and partnerships by offering GroundWork PG services to the local community. V. To promote the goals and priorities of the Prince George Activator Society through its interactions and relationships with those community partners receiving services from GroundWork PG. In an effort to give back to the local community and create awareness and acceptance of previously incarcerated individuals as they transition into the community, it is important for GroundWork PG to partner with a wide variety of organizations and individuals. 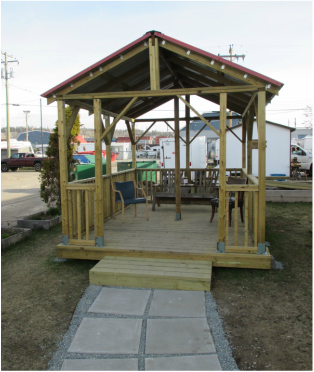 GroundWork PG has a diversity of community partners including: The City of Prince George, Prince George Downtown Business Improvement Association, Prince George Council of Seniors and the Aboriginal Housing Society of Prince George. 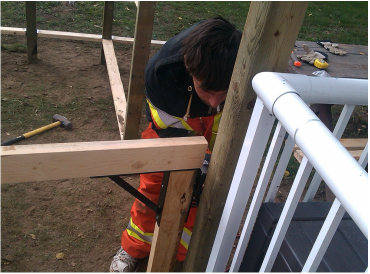 In varying capacities, GroundWork PG has also worked with: Hospital Employee’s Union CUPE, Northern John Howard Society, Carney Hill Neighborhood Centre Society, Spinal Cord Injury BC, Phoenix Transition House, as well as many other individuals and organizations. I. The work we provide is always completed on time and with high quality standards. II. 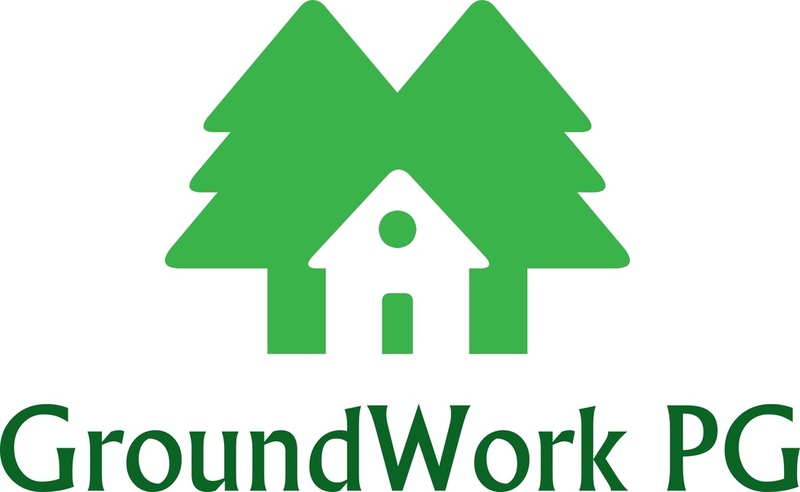 GroundWork PG is a community based work program that supports unemployed and underemployed individuals as they transition into balanced community living. III. We provide very competitive rates for our services. IV. Some services are provided free of charge. V. As a social enterprise, all earnings received by GroundWork PG are recycled back into the program.